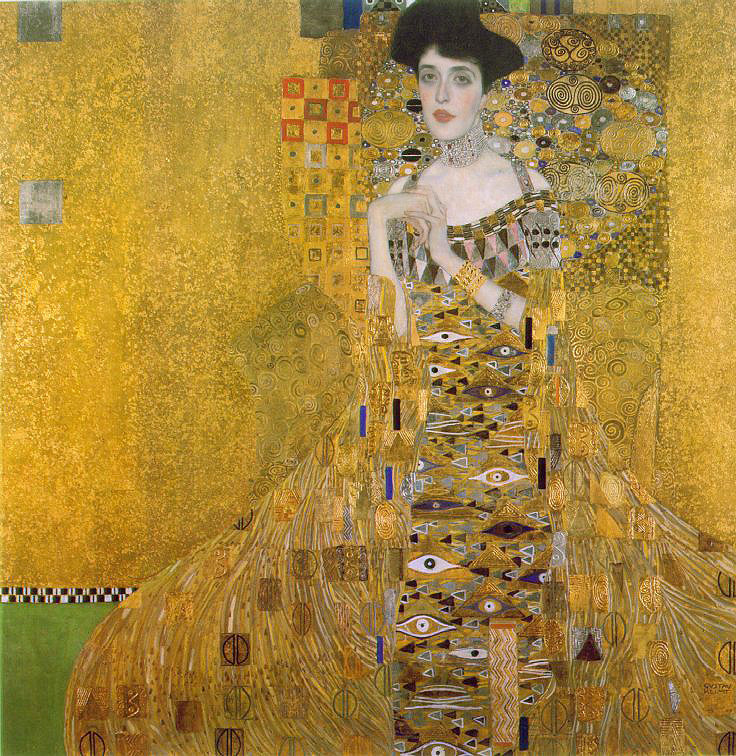 One of my favorite artists, painter Gustav Klimt, was born on July 14, 1862 in Baumgarten, Austria- 152 years ago today! 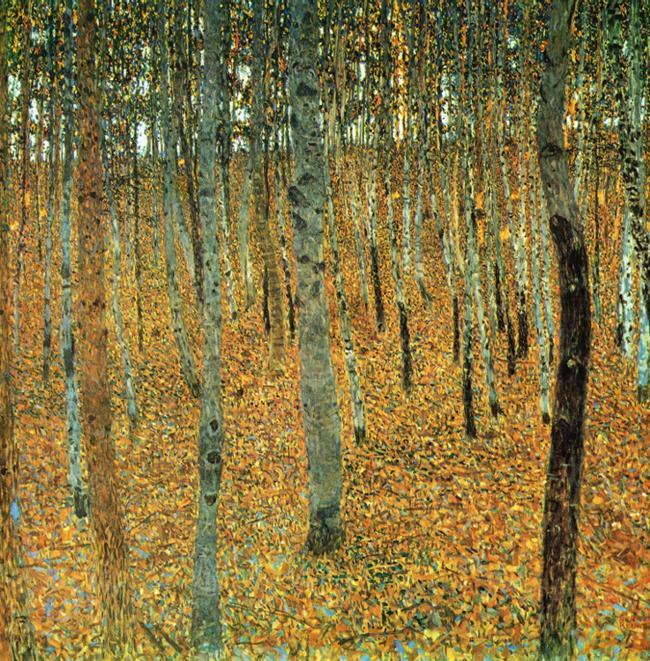 I’ve chosen 10 of my favorite Klimt paintings in honor of his special day. His style is perfect for introducing to children. After viewing his works (ex: Portrait of Adele Bloch-Bauer 1 is great for identifying shapes, Country Garden with Sunflowers is perfect for identifying colors), ask kids to draw their own Klimt-inspired work of art. Happy Birthday, Gustav! 1. 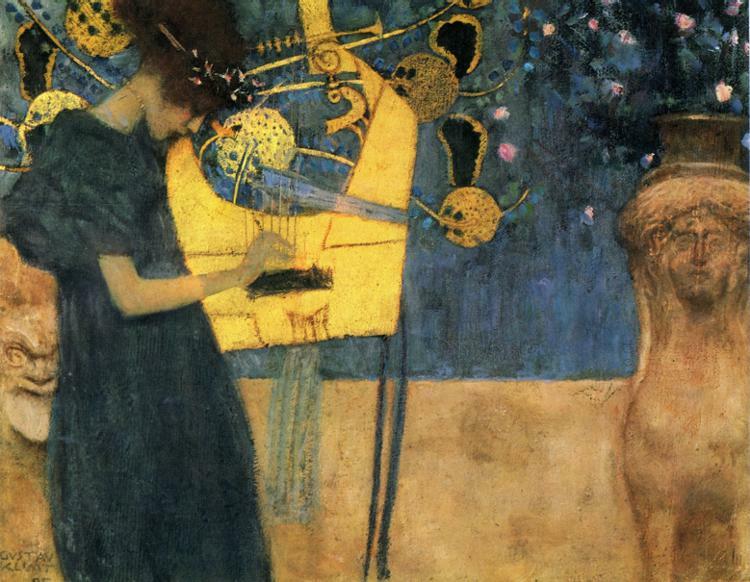 Music (1895) Bavarian State Picture Collection, Neue Pinakothek, Munich, Germany. 2. 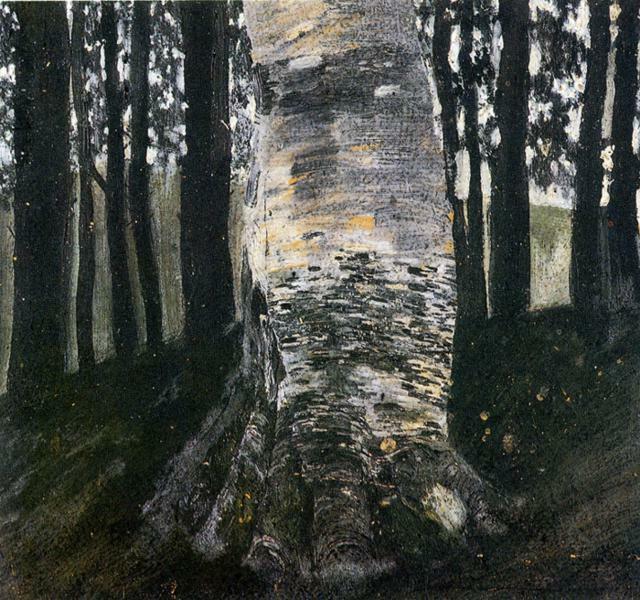 Beech Grove (1902) Galerie Neue Meister, Dresden, Germany. 4. 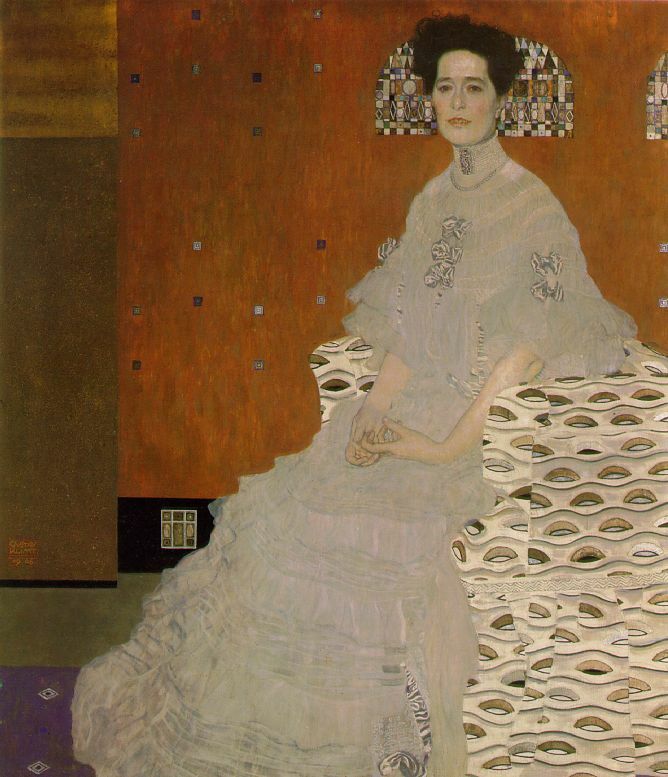 Portrait of Fritza Riedler (1906) The Österreichische Galerie Belvedere, Vienna, Austria. 5. 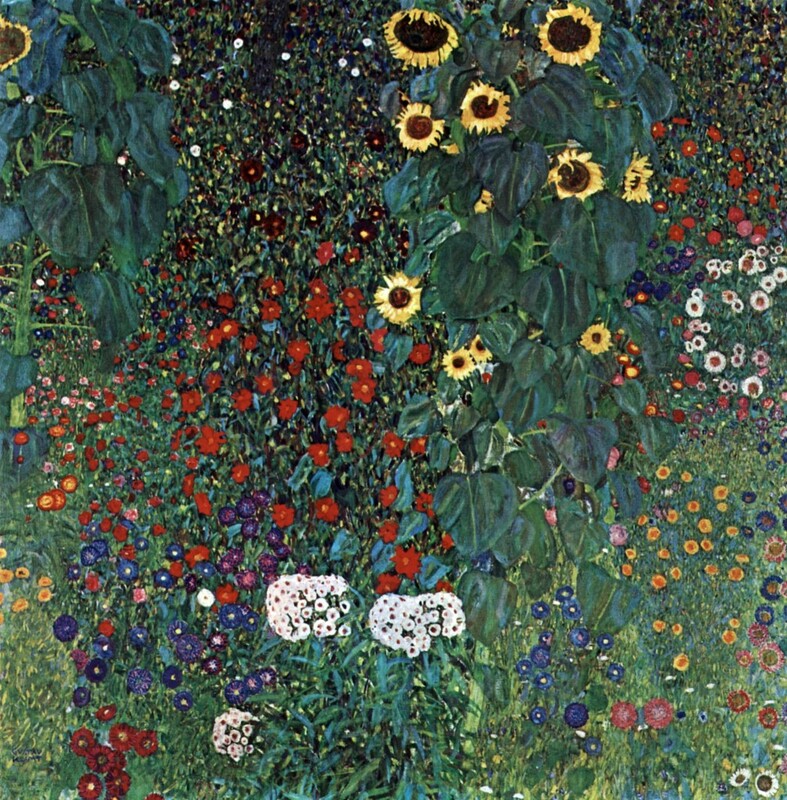 Country Garden with Sunflowers (1905-1908) The Österreichische Galerie Belvedere, Vienna, Austria. 6. 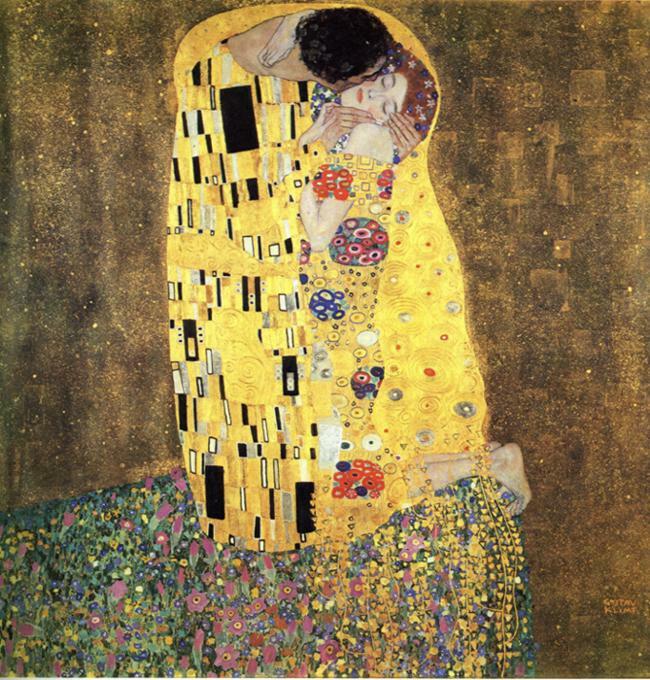 The Kiss (1907-1908) The Österreichische Galerie Belvedere, Vienna, Austria. 7. 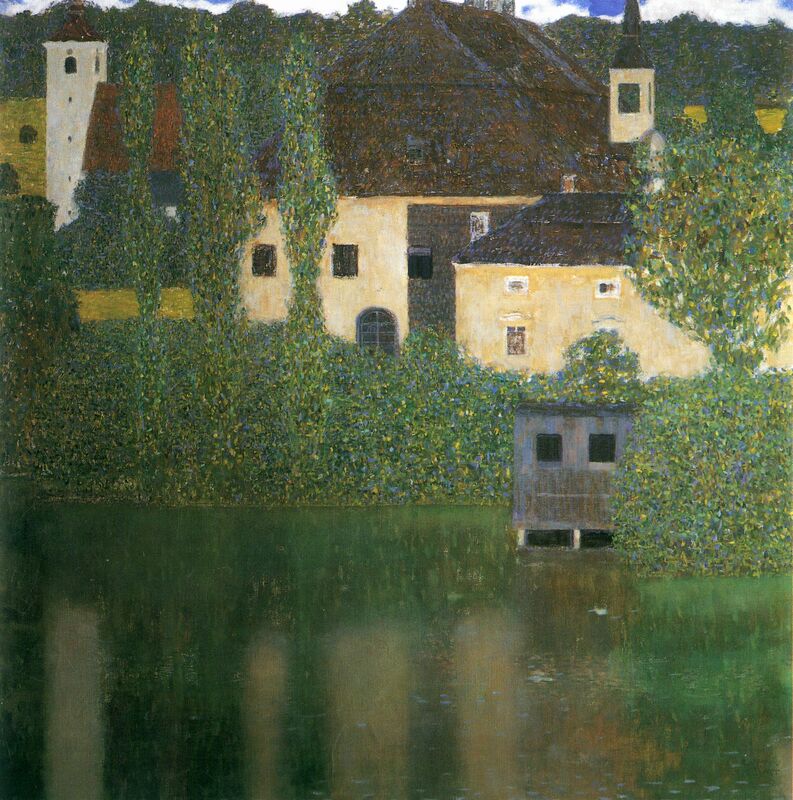 Water Castle (1908) Narodni Gallery, Prague, Czech Republic. 8. 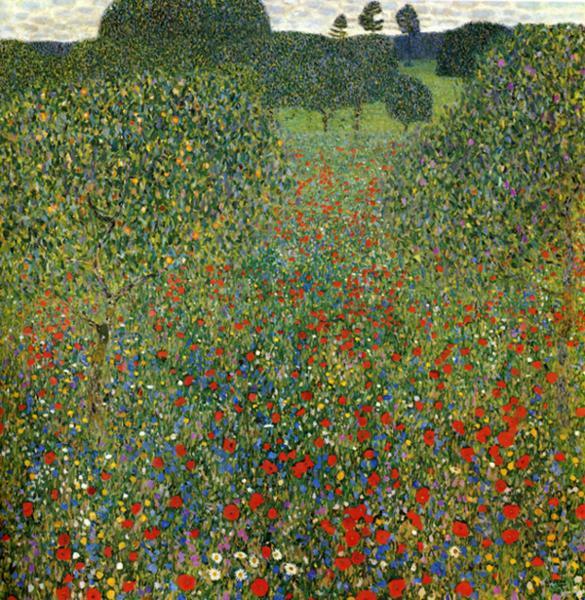 Poppy Field (1907) The Österreichische Galerie Belvedere, Vienna, Austria.